Welcome to our world of wool, the natural fibre for warmth and comfort, renowned the world over for its durability and long lasting looks. 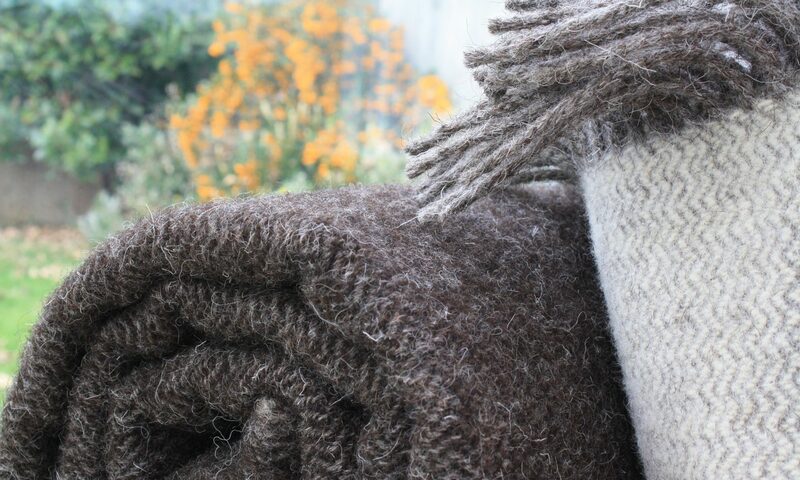 Please feel free to browse our website and view our range of quality woollen products, manufactured using only traditional weaving methods. We also invite you to find out more about who we are, our history and how we manufacture our goods. The Elvet Woollen Mill is a privately owned business, set in the heart of rural West Wales on the banks of the River Duad, with a history dating back over 130 years. Today, the Mill is owned and run by Michael Tolputt and its continued existence is due to his versatility and ability to suit market trends. 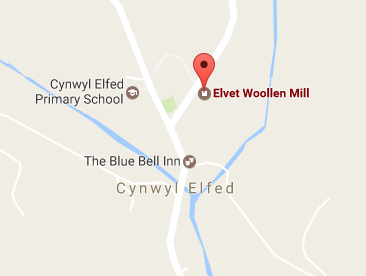 Elvet Woollen Mill is located in the heart of rural West Wales, in the village of Cynwyl Elfed, some seven miles north of Carmarthen, easily accessed via the M4 westbound from Cardiff. As we are a working mill, viewing is by appointment only. Please use our contact form if you wish to arrange an appointment. 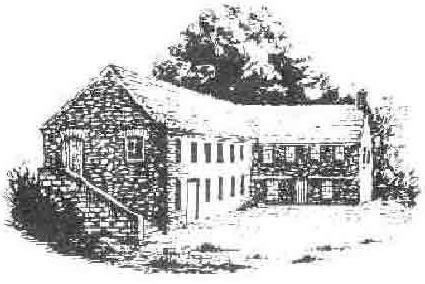 The building at Cynwyl Elfed, which was originally a tannery of unknown age, was converted into a woollen mill in 1880. It has been known by a variety of names including Ffactri Lleine, Melin Dolwerdd, Factri Cynwyl, Greenmeadow Mill and today Elvet Woollen Mill or Melin Wlan Elfed. If you would like to get in touch with us, please use the contact form below.